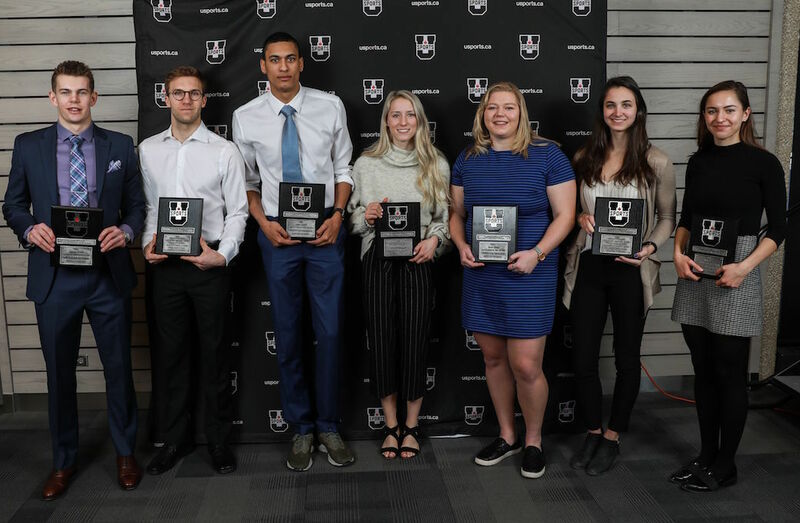 Alberta’s Austin Cole, York’s Peirce Lepage and Brittany Crew and Saskatchewan’s Julianne Labach were honoured Thursday morning as the U SPORTS track and field Athletes of the Year, as the national season award winners were celebrated at the annual awards luncheon. 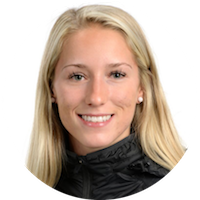 Julianne Labach of the Saskatchewan Huskies has once again been recognized as one of the top athletes in in the nation, as she was named the 2018-19 Female Track Athlete of the Year ahead of the U SPORTS Championships in Winnipeg, Man. 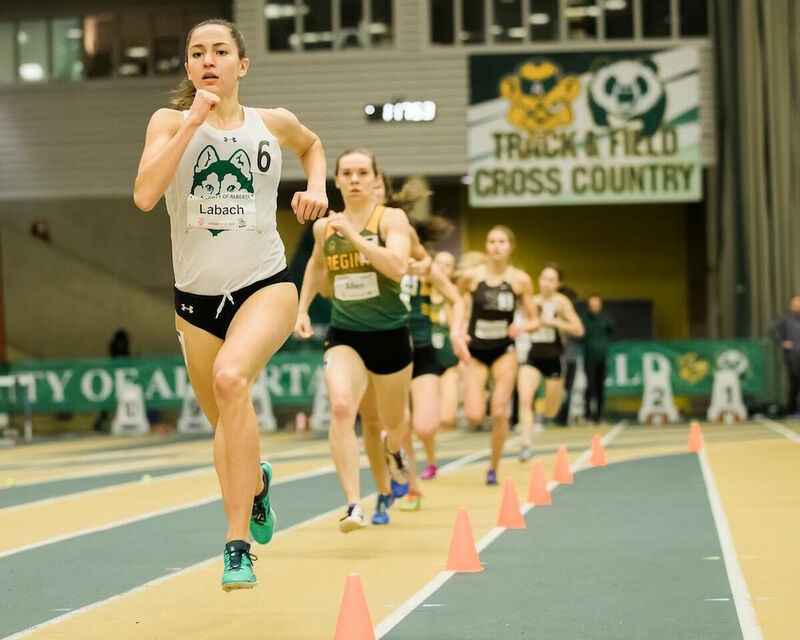 A law student from Saskatoon, Labach had a dominant season, beginning with a pair of first place finishes in the 600m and 1000m races at the Sled Dog Open back in early January. From there, Labach only found more speed as the season went on. 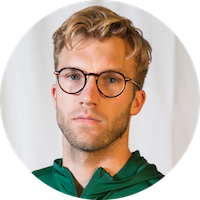 Running across the border in Boston, Labach set a pair of Saskatchewan provincial records in the 800m and 1000m distances. 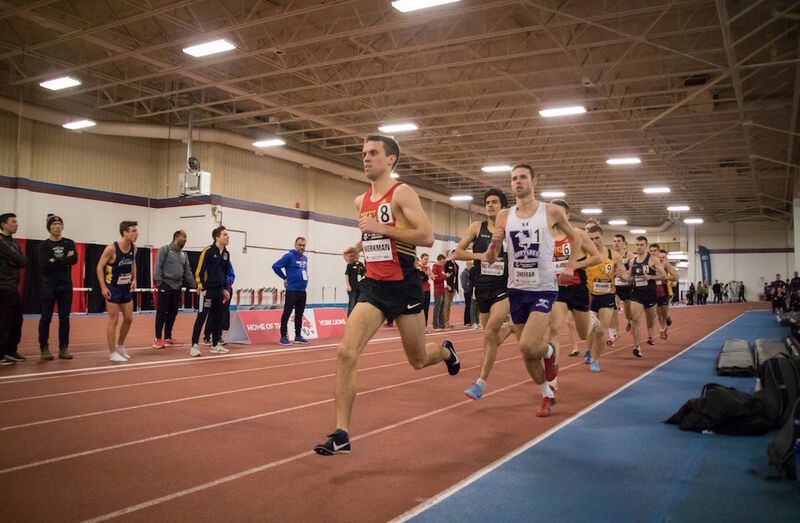 Entering the national championships, Labach holds Huskie all-time records in a pair of distances and is also ranked first in U SPORTS over 600-metres and second in both the 1000- and 1500-metre races. Crew is one of the most decorated athletes in the history of the women’s track & field team. 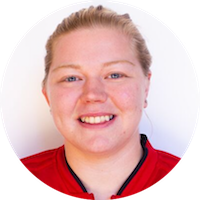 She has won a total of four U SPORTS gold medals, one silver medal and one team bronze medal as well as seven OUA gold medals during her time with the Lions. She has been named the U SPORTS field events most valuable performer twice and OUA field events most valuable performer three times and won the Wendy Jerome OUA Outstanding Performer trophy for the first time this year. She was also named the York female athlete of the year for the 2014-15 and 2015-16 seasons. 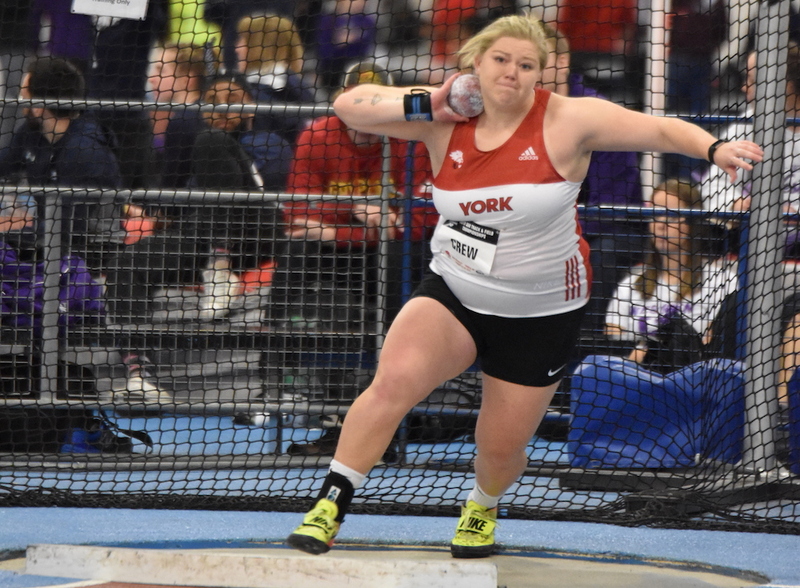 Crew, who is from East York, Ont., competed in the shot put at the 2016 Summer Olympic Games where she finished in ninth place and won a bronze medal in shot put at the 2018 Commonwealth Games. She returned to the Lions this season after spending two years away from university competition and is graduating this year with a degree in kinesiology and health science. 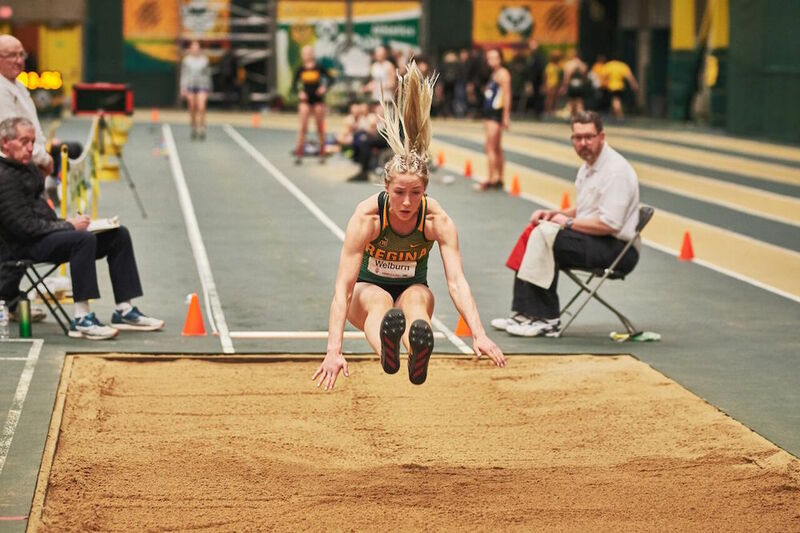 In her first season with the program, Welburn won three medals and was individually responsible for 22 of the team's 75 points at the 2019 Canada West Track and Field Championships. She won gold in the high jump (1.70m), claimed silver in the long jump (5.79m), and finished off the meet by helping the 4x400m relay team take bronze in the last race of the weekend. She also scored four points with a fifth-place finish in the 60-metre hurdles (8.68). "This is a tremendous honour for Joely and very well deserved considering what she's accomplished in her first year with us,” said Cougars head coach Wade Huber. 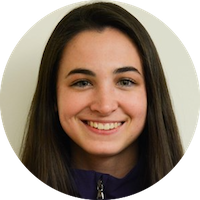 “She's already at a point where she can contend for a medal at the U SPORTS level in multiple events, and I can't wait to see what she can accomplish over her next four years with the Cougars." Laurie turned in a 1.61m high jump effort at the OUA Championships, good for a fourth-place finish. While she has jumped to a No. 5 ranking across the country, she has shone even brighter with what she has done in the community. 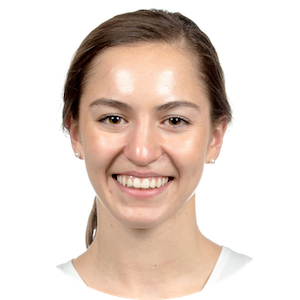 The fourth-year student-athlete, who has earned Academic All-Canadian and Dean's Honour List recognition each year, has been part of the United Way Young Leaders program, serving as a youth board member for the Learning Disabilities Association of London; has been a campus ambassador at her high school; raises funds and awareness for Autism Ontario as a volunteer; and contributes annually to the school's Indigenous track and field days. She is viewed as a leader in all that she does, offers support to those on and off the team, and continues to provide her time and effort to a wide range of initiatives, which makes her a deserving recipient of this year's Community Service Award. Pierce is currently competing in his first season with the Lions. 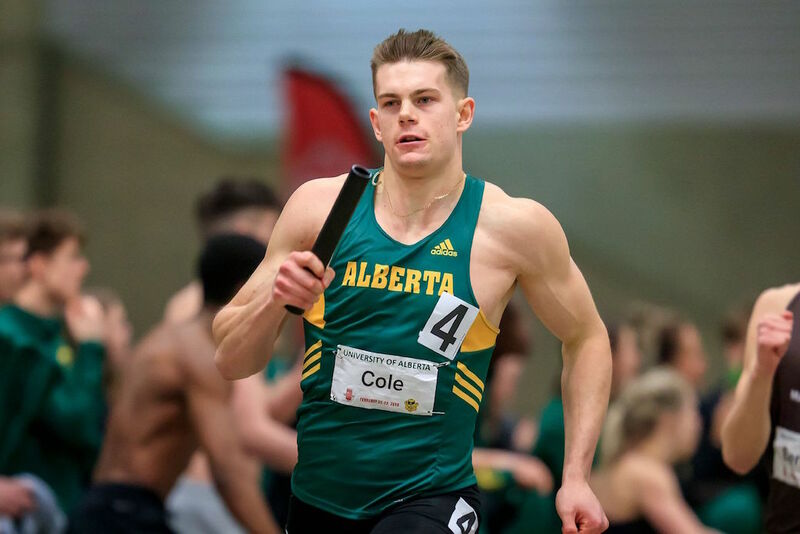 He had an outstanding performance at the OUA Track and Field championships, bringing home three gold medals on home turf for York. He started his weekend on Day 1 of the championships by smashing the competition in the 60m hurdles, winning in a time of 7.96 seconds. Shortly after that feat he won another gold in the long jump, as he out leaped his nearest competitor by 31 cm with a 7.51m jump. 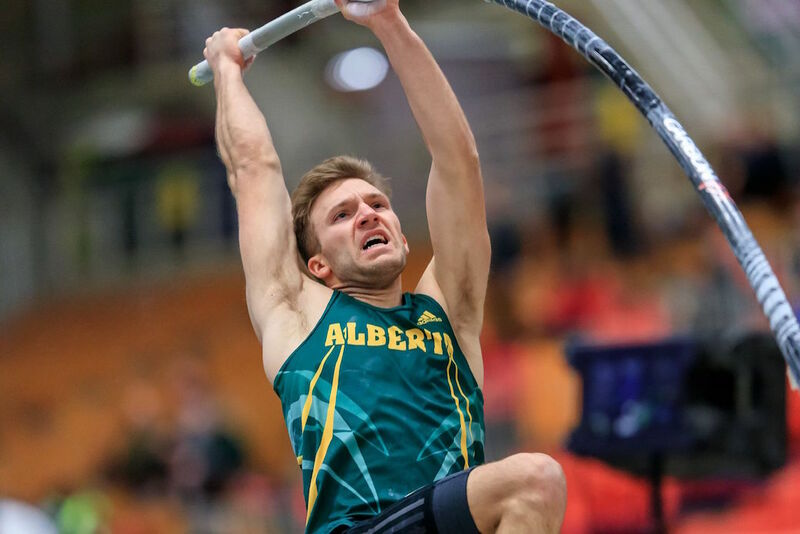 The versatile Lepage then completed his trio of gold medals on Day 2 of the competition with a first-place finish in the high jump, clearing the bar at 2.01 m for the win. He also competed in the shot put on Day 2 and finished in sixth-place with a throw of 13.49m. 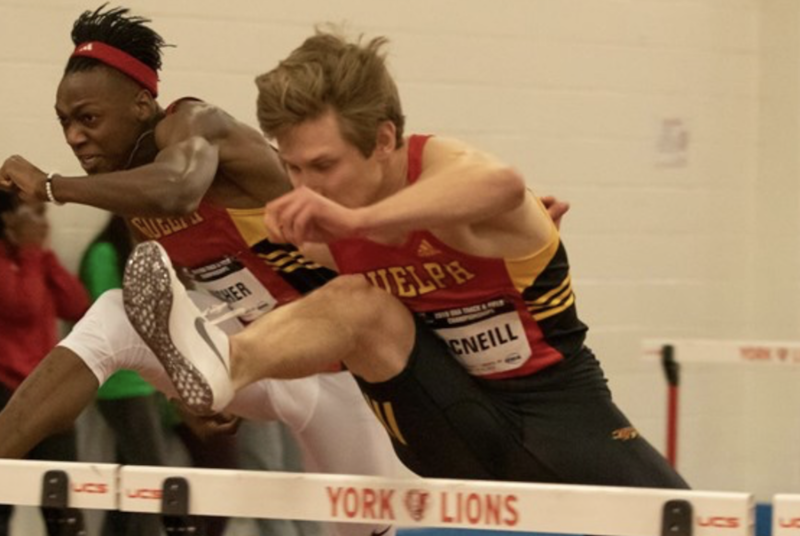 MacNeill has quickly forged his own path as a Gryphon and he performed like an athlete well beyond his years throughout the season and especially at the OUA Track and Field Championships. 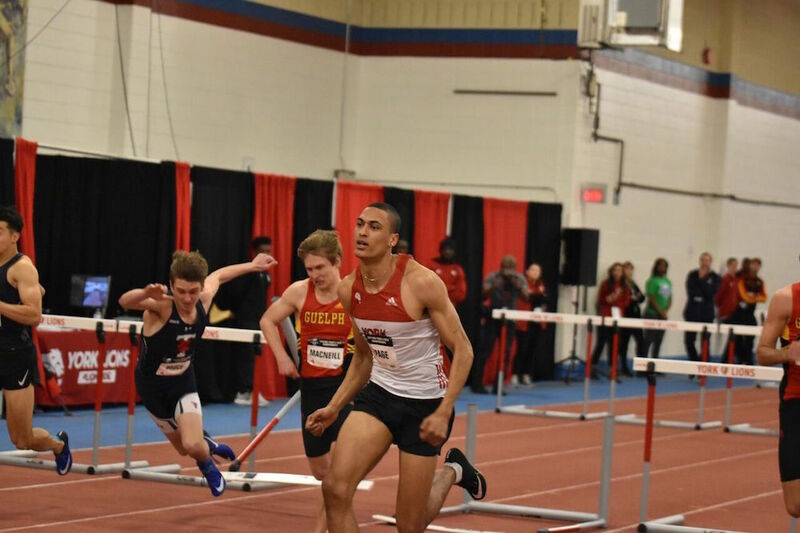 The rookie from London, Ont., showed flashes of his potential with a gold medal sweep at the York Open earlier this season, winning both the 60m hurdles and long jump events. 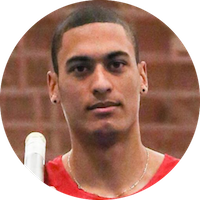 At the provincial meet, MacNeill ran the hurdles in 8.27 seconds to take the OUA silver medal. That was impressive on its own but more so when considering that at the time, he was running back and forth between the hurdles and the long jump. 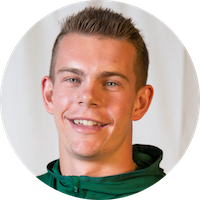 MacNeill ultimately finished fifth in the latter event, posting his best jump (6.97m) on his final attempt of the day. 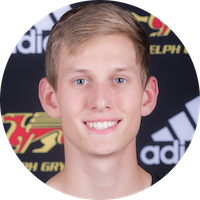 "There is this sort of undefinable thing you call 'it' and Matthew's got it,” said Gryphons head coach Dave Scott-Thomas. “You can just see the confidence with him, the skill set. He knows what he's capable of doing and then he's just going to do it. He's an 18-year-old who came in and his communication and social skills are fantastic. He carries himself like a veteran in his first year. Matthew has quickly embraced the fact that he will be supported here regardless of the outcome and that's allowed him to swing for the fences."